We all know that social media rules the world these days, right? We also already know that social media is one of the most effective marketing tools out there. Instagram is right now one of the most popular haunts for all Travel bloggers, and as DMCs we are uniquely placed to be able to take advantage of this growing community of people worldwide ravenously devouring Travel dreams. While Patience is a virtue you can only practice individually, I’m here to help you develop all the necessary skills and techniques you need to make a splash on Instagram. 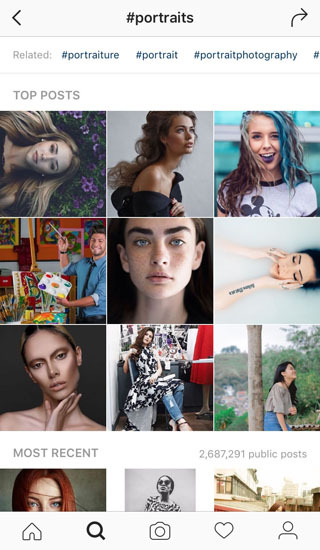 There are a whole lot of facets to growing Instagram followers, and in this article I shall touch upon all the important areas, based on thorough research of techniques employed by other successful Instagram bloggers. First, I’ll discuss the Big Picture of Instagram growth. Second, I’ll discuss how to make your Travel Photography induce Wanderlust. 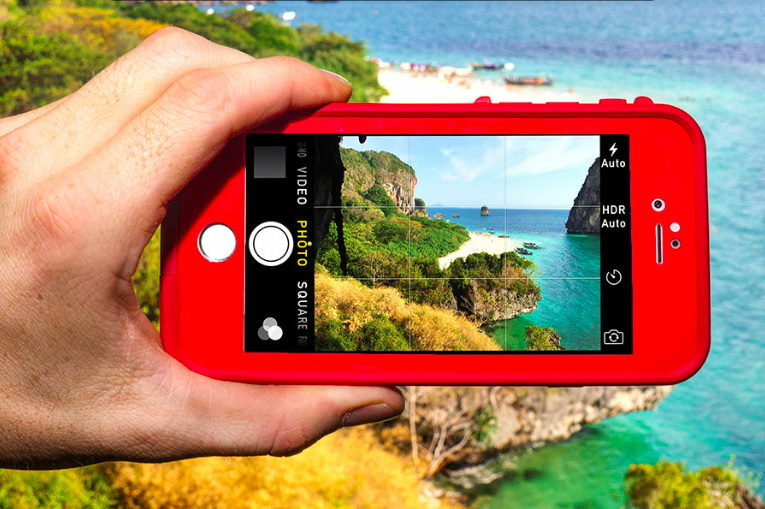 Finally, I’ll get into the nuts and bolts of which Travel Photography Apps you can use to accompany you on your journey. 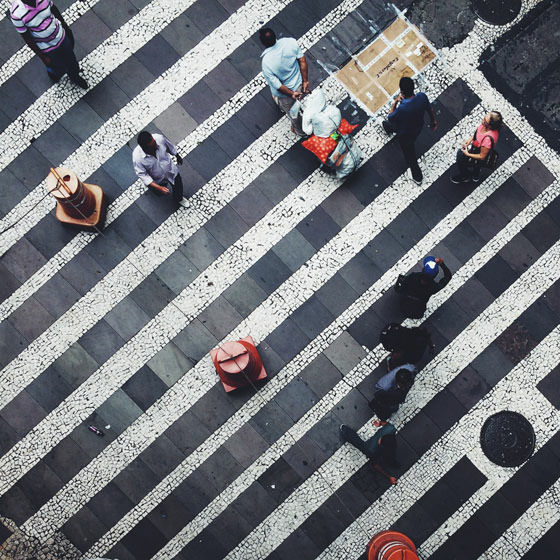 Quality over Quantity: According to Jeremy Jauncey @beautifuldestinations, an influential blogger and entrepreneur, it is crucial to offer a sense of lifestyle with your pictures. While you need to be consistent with your posts, you shouldn’t post too many images too often as that can come off as spammy in nature. 2. Editing is Key: All your pictures need to induce a deep desire in your audience to wander and travel far, to see all the places that you’re showing in your blog. To induce such wanderlust in your followers, you need to cleverly use filters and take attractive and unique photographs. We shall discuss the details of this in the next section. 3. 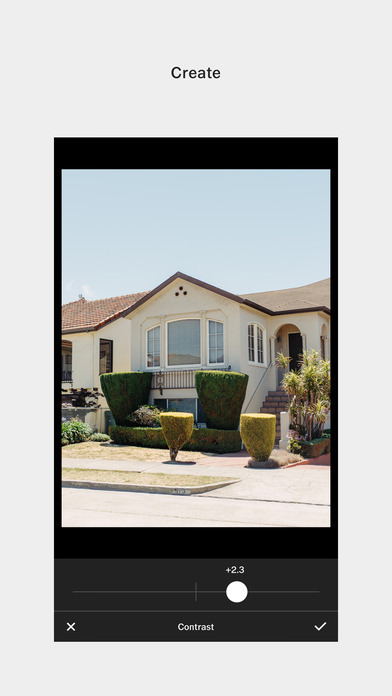 Tell a Story, Create a Lifestyle: While all your posts should be individual entities of their own, your Instagram profile as a whole should also reflect a certain aesthetic and persona. Every picture should be distinctly Every time you take a picture, you need to ask yourself “what am I saying with this picture?”, “what experience am I offering?”, “does this picture tell a story?” If you can answer all these questions, then go ahead and hit Post. 4. Don’t be a Ghost: People often say that to get more exposure you need an abundance of hashtags and you need to “like” and “follow” a lot of people. While this is essentially true, it doesn’t quite hit the mark. 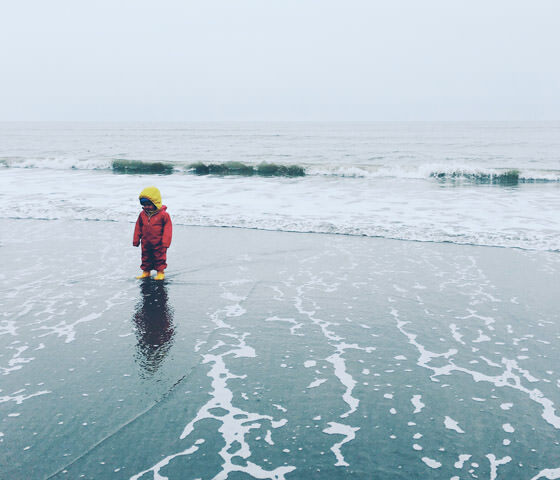 If you simply “like” random photographs on Instagram, you’re something that the Instagram community calls a “ghost follower.” No one likes that. You need to engage with other users. Like only posts that are relevant, leave meaningful comments in the posts of users you like, and those whose posts are similar to yours. You can use IconoSquare to help you leave comments more easily. Use hashtags judiciously and relevantly, if you don’t want to come off as a spammer. I know this is a lot more difficult, but if it were as easy as just “liking” a bunch of posts, everyone would be Insta-famous. Editing: You can use lots of editing techniques to really help enhance the quality of your photographs. While excessive editing can often be disastrous, in moderation editing is really helpful. You already know that different apps come with great filters that you can use. However, other than that you can also use a lot of other great editing techniques. For example, to strike a great balance in your photography, you can brighten the shadows and lower the highlights. 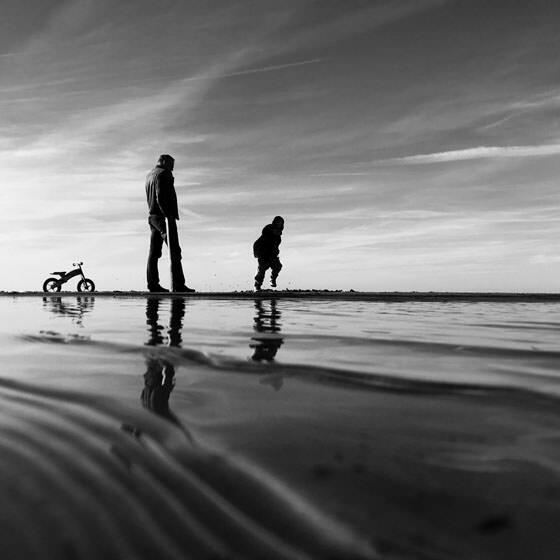 You can also use light vignettes to make the centre of your images pop better. In the next section we’ll discuss the apps you can use for this purpose. 2. Subjects: Whenever possible, try to use people to give a photograph more personality, and make it more relatable. Those who look at the photographs should be able to envision themselves in it, that’s why you need to have individuals in there. Without strong subjects, the most beautiful of landscapes can come off as dull. 3. 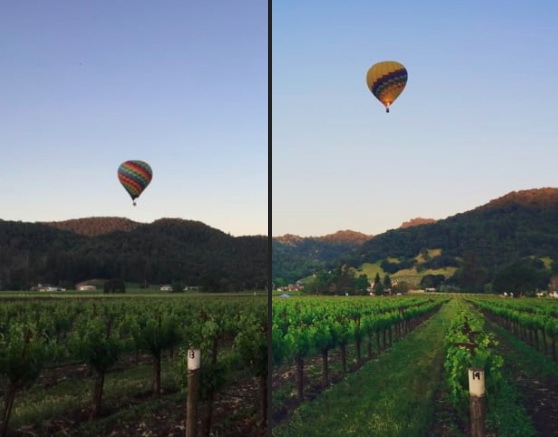 Rule of Thirds: You can use the Grid technique in iPhone to properly align the image so as to en-hance and facilitate symmetry. 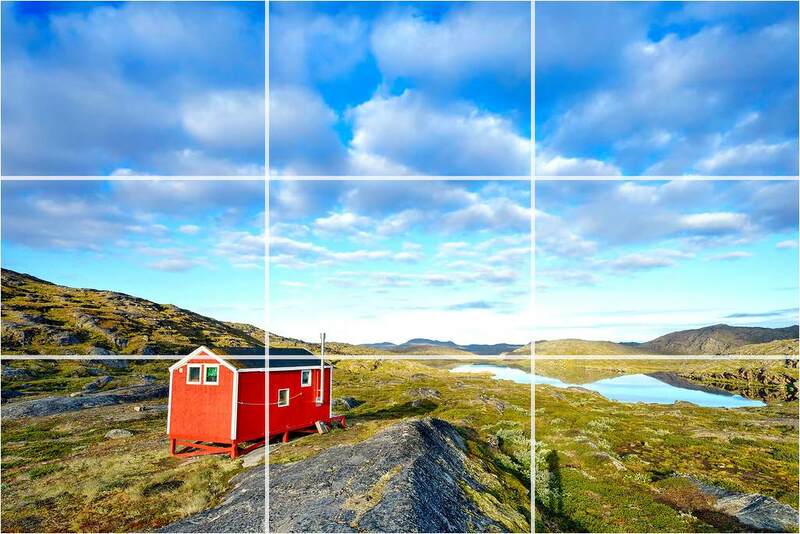 Allow the Rule of Thirds to help your get proportioned. 4. 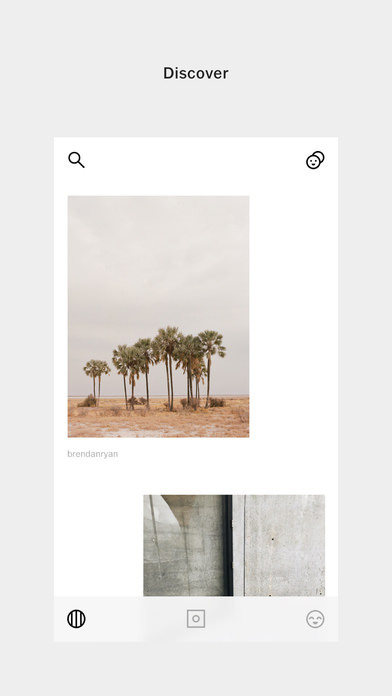 Minimalism: Minimalist photography generally seems to do really well on Instagram. A minimalist photograph features a single focal point with lots of negative space around it. 5. Angles: Try to keep away from photographs that seem too “been there done that.” You don’t always need a unique subject to get a great photograph, you just need a unique perspective. Taking photographs from a lower angle can often offer a unique perspective on a subject. You can also take a photograph from a really close vantage point to capture all the details of the subject, and render something ordinary into something new. A bird’s eye often reveals things that the naked human eye can’t see. 6. 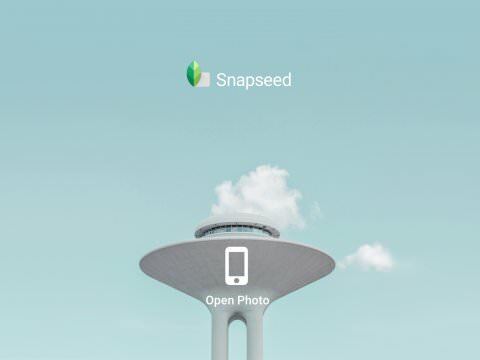 Snapseed: This is the favored editing app that most professionals use. However, this is mostly ideal for basic editing such as cropping, changing the temperature, shadows, highlights, etc. 7. 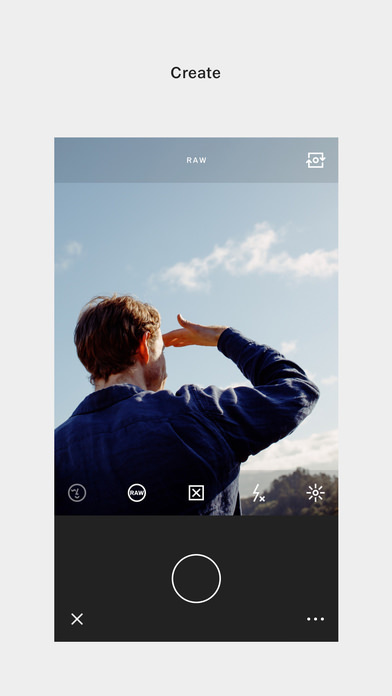 VSCO: This is the leading editing app available at the moment. 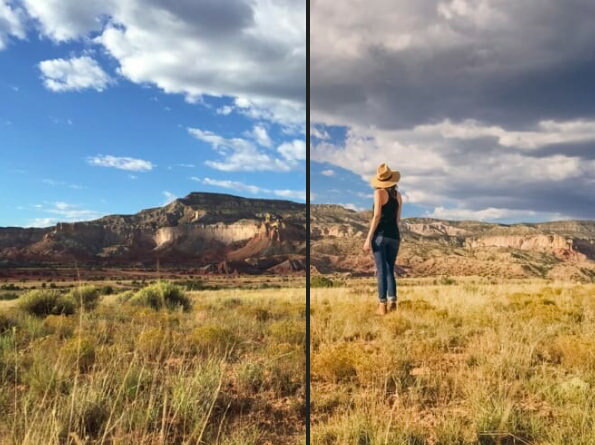 While it offers all the basic editing tools such as Contrast, Shadows, Crop, etc, it has really won its fame because of the breathtaking filters it offers. There are some basic filters that are available for free, however most of its really stunning filters have to be purchased. 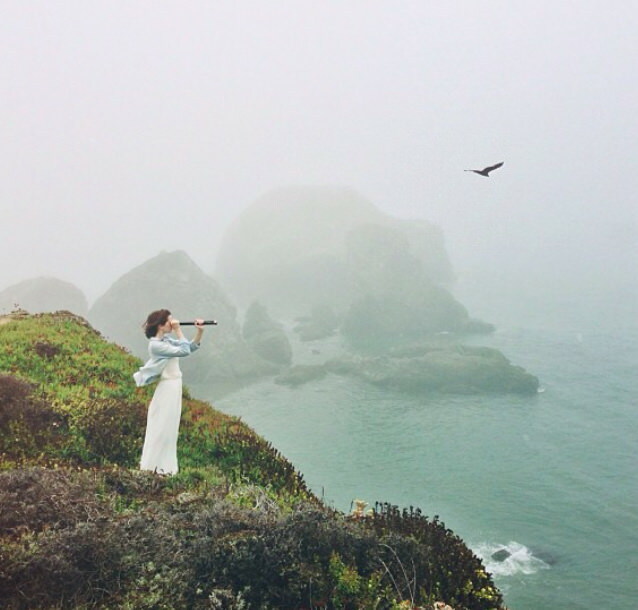 VSCO has been widely recommended by lots of popular Instagrammers and YouTubers. 8. 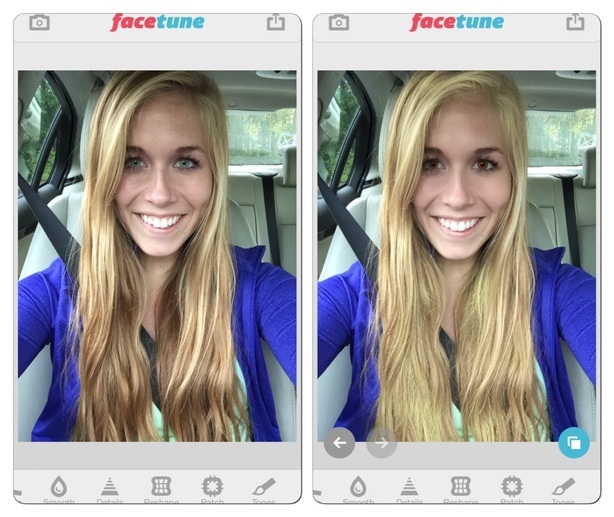 Facetune: This is a photo editing app used mostly to edit your selfies or facial shots. You can smoothen the skin, get rid of all the pimples and other blemishes, and anything else you need to do. 9. iWatermark: Finally, if you want to prevent others from using and profiting off your images, then you can use this app to quickly add a watermark to your picture. 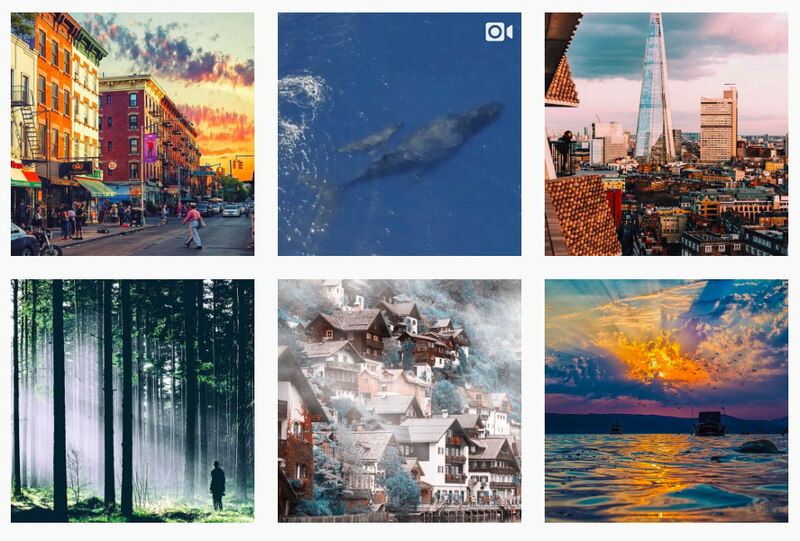 To gain some further inspiration and hear directly from successful Instagrammers, you can read the following article: Secrets to insta-Success from Savvy Instgram Storytellers. So now you’re equipped with all the information you need to get insta-famous on Instagram! From the macro scale of how to go about increasing your followers, and how often to post, all the way to the nitty-gritty’s of how to edit your photographs and which app to use, I’ve shared all my accumulated information. I hope this helped and I hope you can now be on your way to spreading wanderlust amongst your followers. Please do leave a comment down below letting me know of your success.